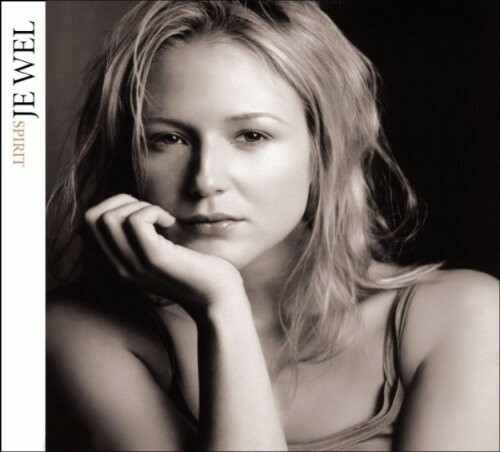 Jewel is an American singer/songwriter and poet who has sold over 27 million albums worldwide. Her second album, Spirit, debuted at number 3 on the Billboard 200. Hands was the first single from this album and it reached number six on the Billboard Hot 100. The video, directed by Nick Brandt, reached number 1 on VH1's Top 10 Countdown. In Hands, Jewel sings about the strength that comes from having a purpose and doing what's right. She reminds her listener that even a single person can make a difference in the world. The song was remixed by a DJ a few days after the 9/11 terrorist attacks in 2001. Notes for Parents: The lyrics of this song are suitable for all ages, but some of the ideas about faith and standing up for others will probably be most understandable to girls 8 and up. 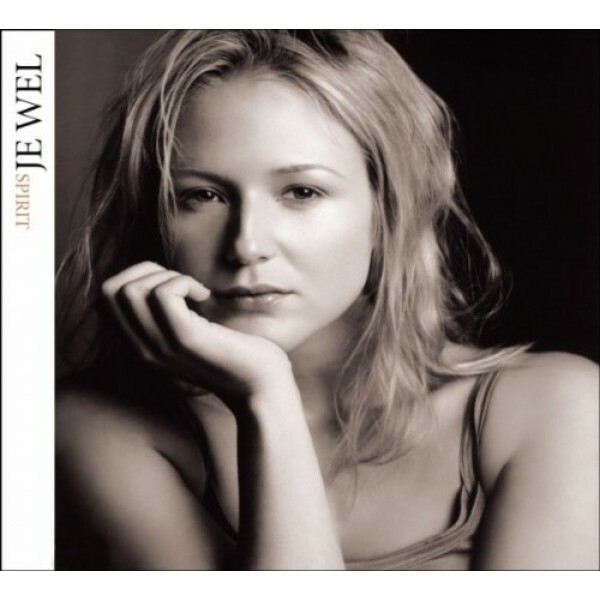 The song includes several religious references since Jewel discusses prayer and the idea of the individual being "God's eyes/God's hands/God's heart". These references are not denominational and could be used for a general discussion about spirituality and faith. The video shows Jewel stopping to assist emergency workers who are responding a building collapse. As other onlookers are paralyzed by hopelessness, she helps dig through the rubble for survivors, eventually discovering a man and three children still alive within the wreckage. The overall message is powerful and positive, and is suitable for all ages.